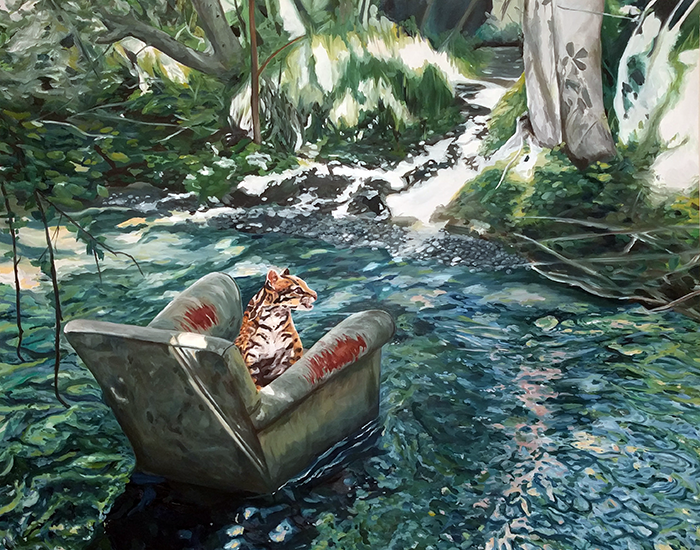 The University Art Gallery at Sonoma State University is holding a public reception for the annual Juried Student Exhibition on Thursday, Mar. 30, 4-6 p.m. The exhibition will be on display through April 23. Jurors for this exhibition are artist Randy Colosky and artist and Santa Rosa Junior College Art Professor Claudia Morales McCain. The exhibition features nearly 40 artworks in a variety of media, including painting, sculpture, photography, printmaking, drawing and mixed media, which reflects courses offered in the art studio program at Sonoma State as well as the students' own individual creativity. The University Art Gallery is open Tuesday-Friday, 11 a.m.-4 p.m., and Saturday and Sunday, noon-4 p.m. Admission is free, parking is $5-$8 on campus. For more information, call (707) 664-2295.